Purchase Inpsiratory Muscle Training Products, including POWERbreathe Plus units. We also have Flow-Ball - a great tool for improving breath control and especially useful for singers. ​Email for information on products, price and shipping. 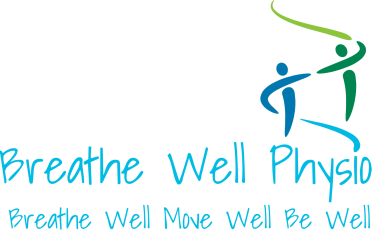 Breathe Well Physio offers one-on-one assessment and treatment sessions for a wide range of conditions. While the focus is on the treatment of breathing pattern disorders, we also address all types of injuries. We pride ourselves in being innovative, and therefore also offer TeleHealth appointments for those who are unable to make it into the clinic or are not within the Calgary area. We are also able to provide quality home exercise programs complete with video exercises with daily tracking. Group programs are an economical way to access physiotherapy, and are offered each week for a variety of populations.